No hard feelings? President Donald Trump will give Prince Harry and Meghan Markle a gift, despite not being invited to their royal wedding, Us Weekly can confirm. “President Donald Trump and First Lady Melania Trump will be making a contribution to one of the seven charities the royal couple has designated in lieu of gifts,” White House spokesperson Lindsay Walters said in a statement to Us on Friday, May 18. 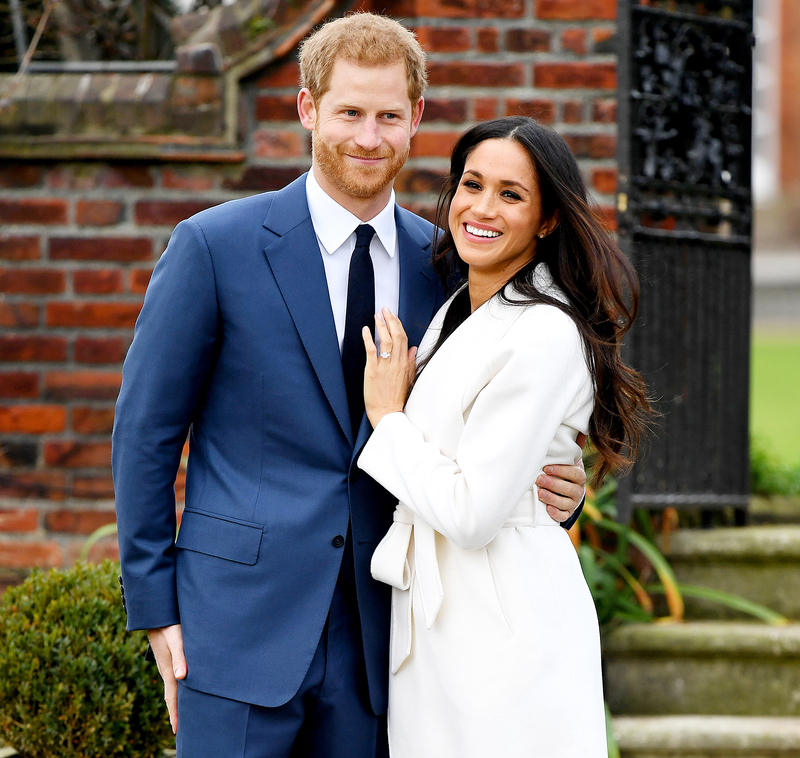 Markle and Harry’s selected charities are Chiva Projects, Crisis, Corporal Scotty, Myna Mahila, Surfers Against Sewage, Street Games and Wilderness UK. The pair also invited members of the public who have served their communities to join them at their wedding. A spokesperson for the palace told Us in a statement on April 10 that politicians would not attend the royal nuptials. “It has been decided that an official list of political leaders — both U.K. and international — is not required for Prince Harry and Ms. Markle’s wedding,” the statement read. “Her Majesty’s Government was consulted on this decision, which was taken by The Royal Household.” Barack and Michelle Obama will be absent from the guest list, despite Harry’s close bond with the couple. They became friends through the Invictus Games, and the former president offered his congratulations to the royal after his engagement was announced. An unidentified White House official also confirmed to CNN that the president, 71, and first lady Melania Trump were not invited. The prince and the Suits alum’s wedding is classified as a private event, as opposed to an official state occasion like Prince William and Duchess Kate’s 2011 ceremony, which many political leaders attended.